HUNTER COLLEGE–Even though the summer tourist season is winding down, visitors flock to New York’s many museums, among them the Metropolitan Museum of Art, its largest. 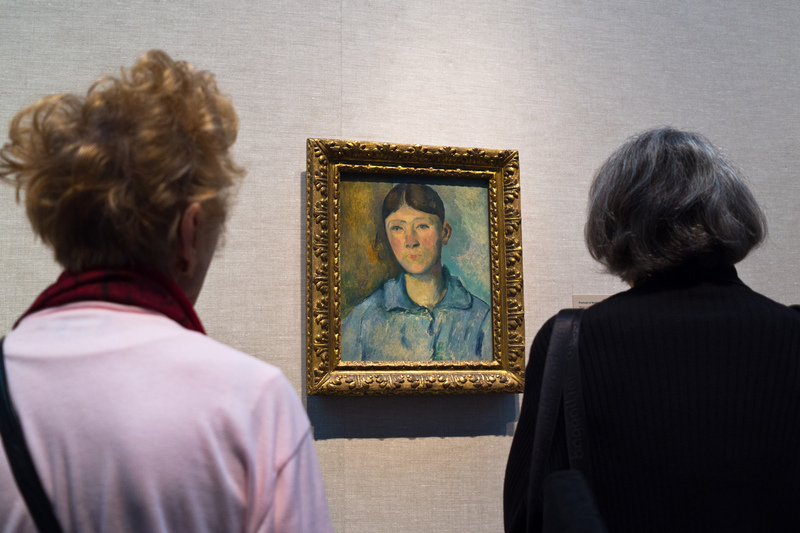 But international tourists and domestic sightseers from outside New York, who make up more than 50 percent of the Met’s visitors, are being hit for the first time with a new admissions policy. In March, the museum did away with its 50-year custom of “pay-what-you-wish” and instead implemented a mandatory fee from those visiting from outside of New York state. The controversial change startled the city and immediately prompted debate. A closer look at the new fee and related policies at New York’s museums reveal not only lingering opposition to the increase, but parallel concerns, such as questions about art as a right or privilege and a lack of diversity in staffing. This series of graphics detail the change in admissions policy at the Met that may block certain income groups from entering their doors, the limited hiring of people of color among museum staff, especially high-ranking executives, and an inadequate number of arts and culture museums in historically underserved neighborhoods and boroughs. Though museums in New York City have often tried to position themselves as leaders in efforts to diversify the arts world, and say they strive to create more welcoming and inclusive environments, they appear to fall short of achieving goals such as reducing disparities in attendance, employee demographics, and accessibility.